First of all, please turn off your laptop. Disconnect the powe adapter and remove the battery. 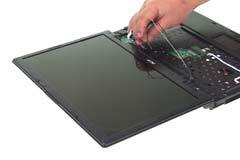 Open your Acer Aspire 3620 Travelmate 2420, remove the keyboard. 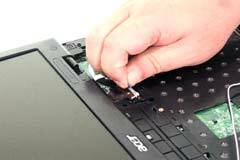 You can refer to the post How to Replace Acer Aspire 3620 Travelmate 2420 Keyboard. 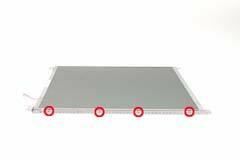 Detach the keyboard cover from the motherboard carefully. 1. Tear off the tapes fastening the wireless antenna cable. 2. Pull the antenna set from the main unit. 3. Disconnect the LCD cable. 4. Turn over the notebook then remove two screws fastening the LCD module. 5. Remove two screws fastening the LCD hinges. 6. Then detach the LCD module from the main unit. 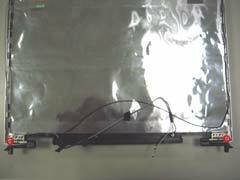 Detach the LCD bezel from the LCD module then remove the LCD inverter. 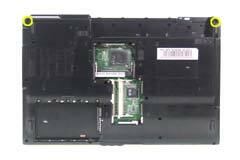 You can refer to How to Replace Acer Aspire 3620 Travelmate 2420 Inverter. 7. 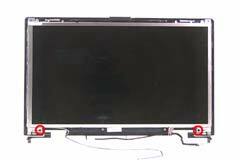 Remove the two screws holding the LCD to the LCD panel. 8. 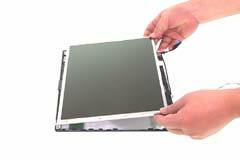 Remove the LCD assembly from the LCD panel as shown. 9. 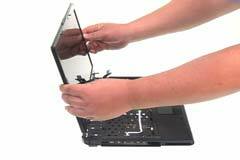 Remove the two screws fastening the Acer Aspire 3620 Travelmate 2420 LCD hinges. 10. 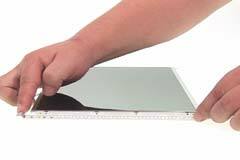 Then remove the LCD hinges from the LCD panel. 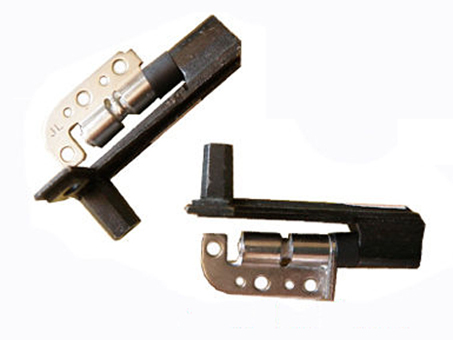 You can find the new Acer Aspire 3620 / Travelmate 2420 hinges here. 11. Remove the four screws fastening the LCD right bracket. 12. Remove the right bracket from the LCD. 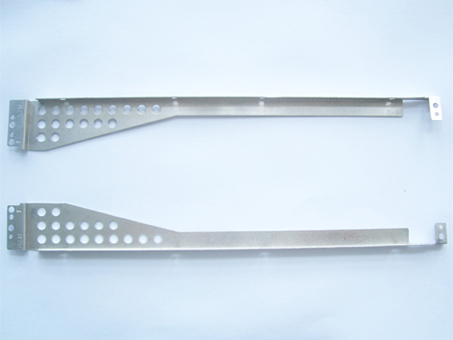 Remove the left bracket by the same method. 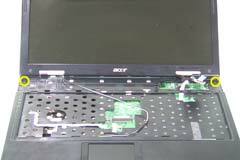 Reverse the procedure to install the new Acer Aspire 3620 Travelmate 2420 screen bracket and hinges.